About 40,000 people attend Wanenmacher's Tulsa Arms Show, which is held twice-annually in Tulsa, Okla. The man knew Nelson was selling thanks to the handwritten menu taped on Nelson’s backpack advertising more than a dozen handguns, rifles and shotguns. He offered $300 for a Glock 19 pistol listed at $350. Nelson eventually relented and turned over the gun for $300. Another man approached moments later, offering $300 for a semi-automatic rifle. Nelson pocketed another wad of cash. In the span of about four minutes, he had sold two guns to two different strangers for $600. And he did nothing illegal. This is what’s known as the “gun show loophole.” Private gun sales don’t require a background check, whereas purchases from a licensed dealer do. That dichotomy is on display twice a year at the Tulsa Arms Show, which calls itself the largest gun show in the world. What Is The Gun Show Loophole? Talk of the gun show loophole emerged in the 1980s and 1990s, said David Chipman, a retired ATF agent who now works for a gun control advocacy group called the Giffords Center. That circumstance — where private sellers are exempted from conducting the background check required of gun dealers with a federal firearms license — became known as the “gun show loophole.” Gun stores, whether a local mom-and-pop or a giant chain, must obtain a federal license as a gun dealer. The organization correctly notes that the rules for selling guns aren’t any more lax at gun shows than they would be in most parking lots. It’s also true that most vendors at gun shows are licensed dealers. But many gun shows allow people who aren’t licensed dealers to rent tables too. 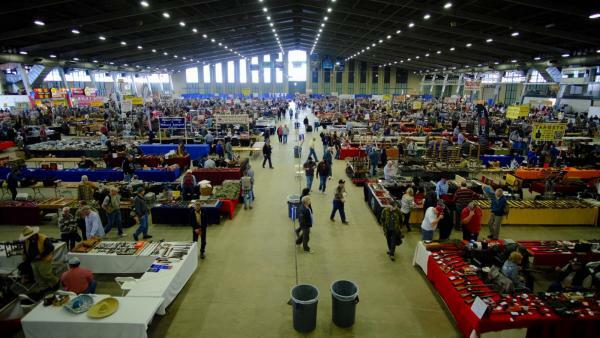 Some exhibitors are gun collectors who aren’t considered to be selling firearms as a business, but have plenty of guns to sell as they consolidate their collection. Then there are people like Nelson, who walk around trying to sell guns. At the Tulsa Arms Show, many private sellers are essentially walking billboards, advertising their guns on a backpack or by sticking a flag down the barrel of a rifle slung over their shoulder. The “gun show loophole” might be more aptly termed the “private sale exception.” While the vast majority of guns sold in the U.S. — some estimates say more than 75 percent — are sold by licensed dealers, sales between private citizens can be arranged online or in person at any place and any time. Whichever term you prefer, or even if you think the loophole doesn’t exist, the phrase represents a real phenomenon under federal law: Not every gun sale is preceded by a background check. The laws vary, but in most states private sellers only break the law if they knowingly sell to a prohibited person. For example, Nelson is not supposed to sell a gun to convicted felons, or to people who live outside of Oklahoma. He doesn’t, however, legally have to ask about those things. In the absence of required formal background checks, Nelson, a retired police officer and Air Force veteran, said he developed his own system to judge who to sell his guns to. If they look younger than 21, for instance, or if they look “thuggish,” he says he won’t sell. “I don’t want to have any of the guns that are in my name fall into the wrong hands,” Nelson said. In comparison, when a gun dealer sells a firearm they must conduct an FBI background check regardless of where the sale takes place. And if they sell to an out-of-state resident, the gun must first be transferred to a licensed dealer in the resident’s home state. 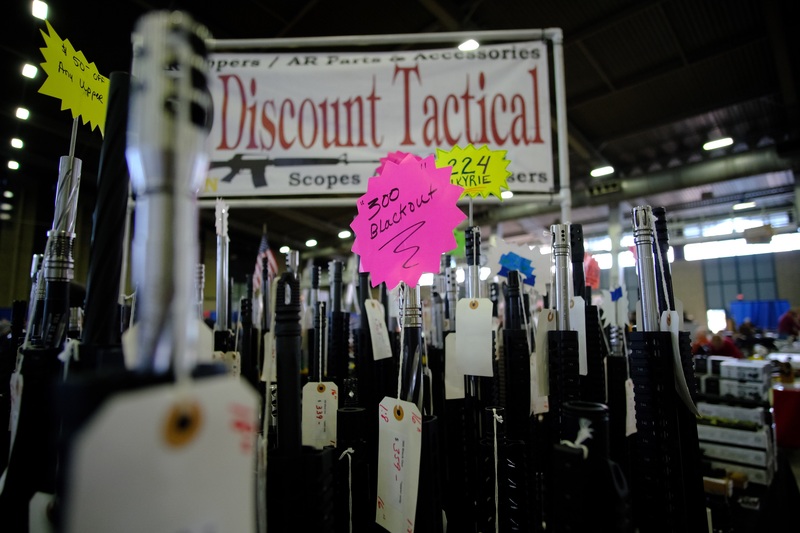 Thousands of tables at the Tulsa Arms Show sell guns, rifle barrels and gun accessories. Who Is Policing Illegal Gun Sales? The Bureau of Alcohol, Tobacco, Firearms, and Explosives (ATF) is tasked with policing gun sales across the country. Chipman, the retired ATF agent, spent part of his career investigating firearm trafficking at gun shows and elsewhere. He said the agency sometimes has undercover agents at gun shows, but usually only in response to a specific tip. Both the Trump and Obama administrations have taken steps to target gun crimes, but prosecutions for illegal gun-dealing remain rare. Is There Support For A Solution? Over time, federal legislation that specifically targets gun shows has been replaced by proposals for universal background checks, which would cover almost all gun sales. So far, none of the proposals have garnered enough Republican support to become law. Republicans aren’t completely opposed to the idea of background checks for more guns, said David Kopel, a gun advocate, researcher and University of Denver law professor. Rather, he said past negotiations broke down over disagreements about how to implement the change: Force all gun sales to go through the current dealer-based background check system? Or let private sellers access the system themselves? The key difference is that gun dealers have to keep permanent records of every transaction, which the ATF can later use to trace guns that are ultimately used in crimes. 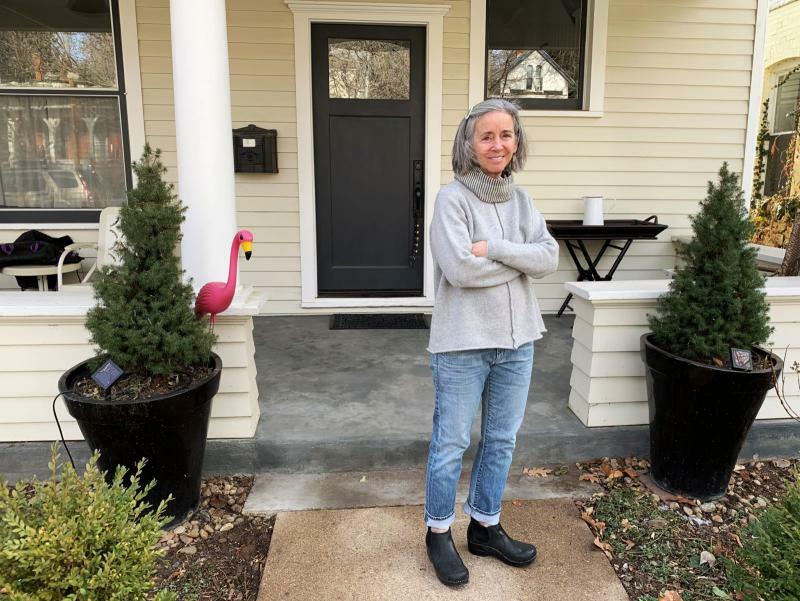 Kopel believes the underlying motive is about “registering all guns and gun owners,” which could make it easier for gun seizures at some point in the future. 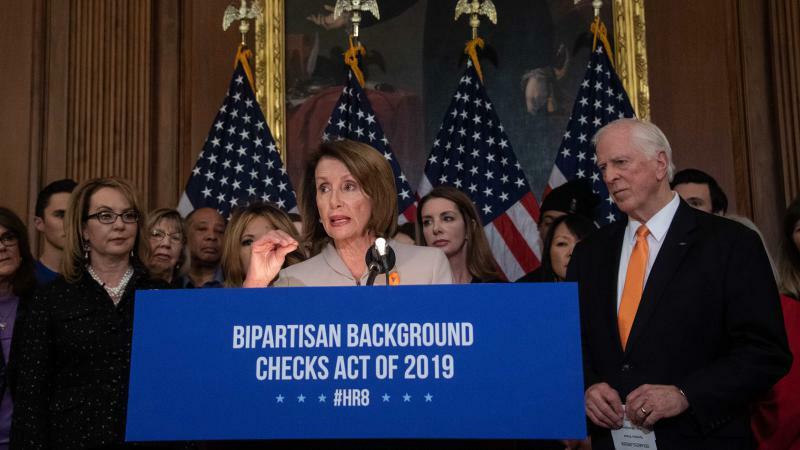 When Senate Democrats unveiled their latest universal background check proposal in January, they claimed 97 percent of Americans support requiring checks before every gun purchase. PolitiFact found that claim “mostly true,” and polls consistently show more than 80 percent of Americans agree with the idea. But support in three recent state-level votes in Washington, Nevada and Maine topped out at 60 percent. Can Background Checks Reduce Gun Violence? Studies have generally found some evidence that universal background checks help reduce gun violence, but the research is less than compelling. Recent research found that over 10 years, universal background checks had no effect on gun homicide or suicide rates in the state of California. Experts say the differences between state-level laws makes the effects tough to measure. Right now, 14 states, including Connecticut, Colorado and Oregon, and the District of Columbia require background checks before every gun purchase through either universal background checks or a permitting system. Chipman, the former ATF agent, said the current patchwork of laws is ineffective because it makes trafficking guns as simple as a road trip. But the trafficking itself is evidence that universal background checks in a state such as New York are effective.